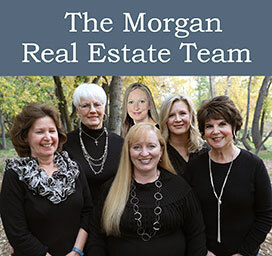 Get "MORE" with the Morgan Team! Joyce was born and raised in Minneapolis, Minnesota – sojourned in Southern California for 14 years and has lived in Boise/Meridian for 36 years now. 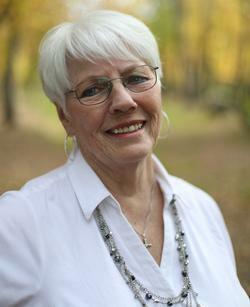 Joyce's real estate career began with Coldwell Banker 21 years ago. Her specialties include working with personal and corporate relocations, first time buyers, new construction, residential resale and 55+ communities. Joyce understands that excellent customer service and constant communication are invaluable. Whether you’re venturing into your first real estate transaction, or you’re a seasoned buyer/seller, she will work hard to ensure the process is as stress free as possible. Joyce truly feels blessed to have raised a family here in the Treasure Valley. She enjoys the areas beauty and many recreational opportunities. Her husband, two children and six grandchildren are her greatest joys.